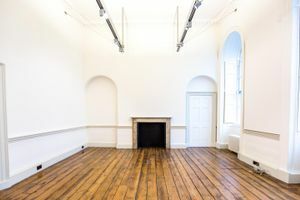 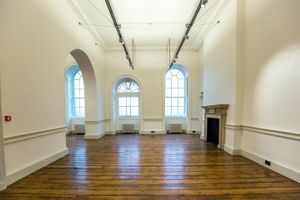 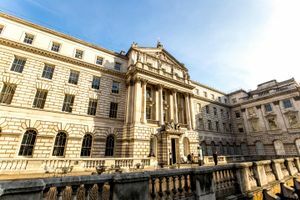 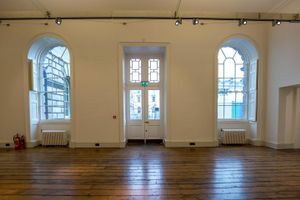 This large venue located in an iconic building in Covent Garden offers an unrivalled setting for all your fashion and creative events. 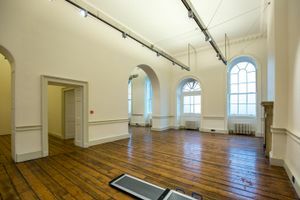 The space is located on the ground floor of the building. 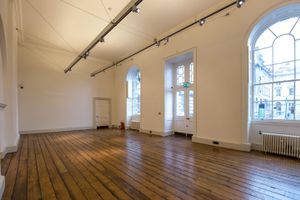 It has a modern style, large windows and is split into seven rooms. 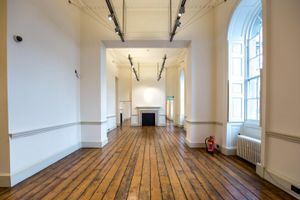 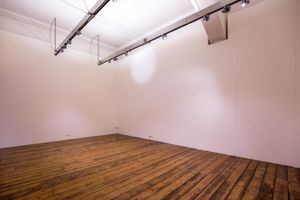 The colour scheme is neutral, consisting of white walls and wooden floors, making it the perfect blank canvas for all your event ideas.